PVC pipe is lightweight, inexpensive, versatile and sturdy. It is easy to work with and is readily available at any home improvement center. last time we shared 25 Fun & Creative Uses of PVC Pipes in Your Garden, which was quite popular. 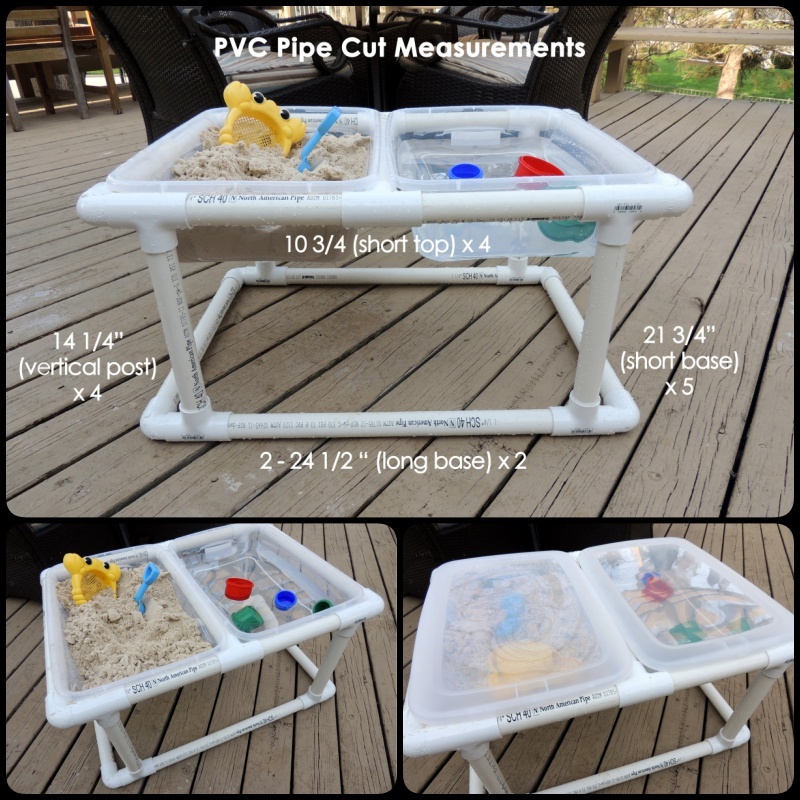 In this post, we are going to share with you another great project how to Make a PVC Pipe Sand and Water Table, which is a perfect solution for days when you can’t get to a pool, and they will keep your little one occupied for hours. 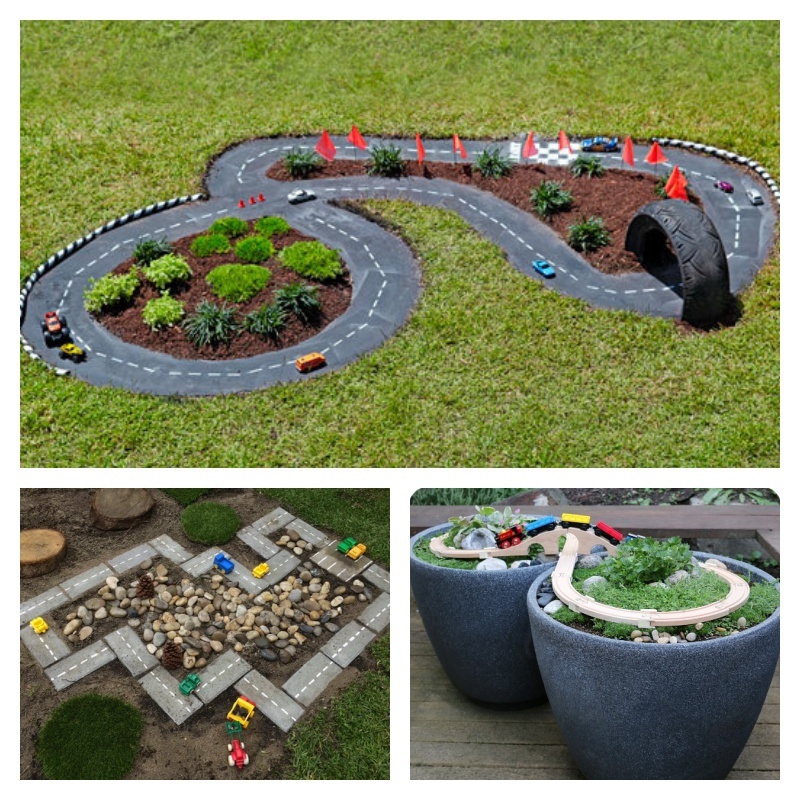 The project is not complicated and children will love it! 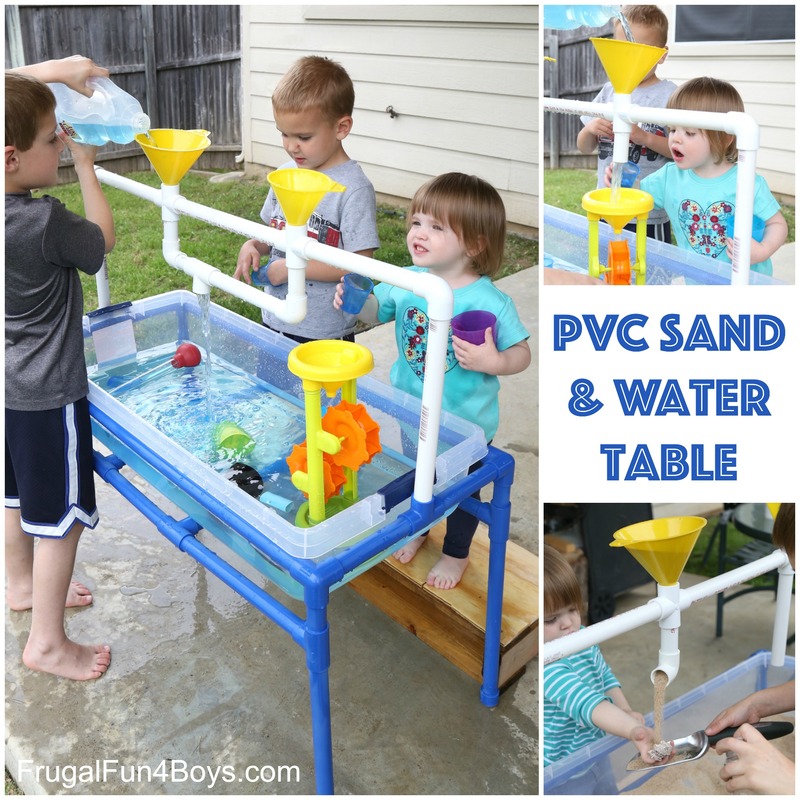 The PVC pipe sand and water table doesn’t need much materials and the assembly itself might prove a fun activity for adults as well. Follow the step-by-step tutorial on the link below. Ready to build one?